Our floor traversing pay-offs meet the demands of a heavy load carrying capacity and a broad reel range due to extending production lengths. Due to its energy saving braking system, the pay-off will reduce the overall power consumption of the production line. The frame design allows reel loading by an overhead crane. Floor Pay-off FPO 20LV is a portal type floor traversing machine. 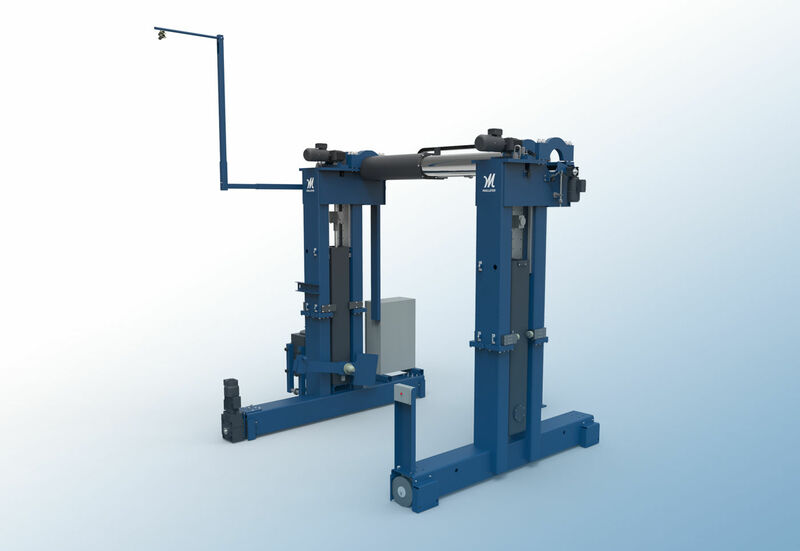 The machine consists of two vertical stands with pintles. The stands are connected by a horizontal shaft. Thanks to the telescopic construction, the machine width is minimized. 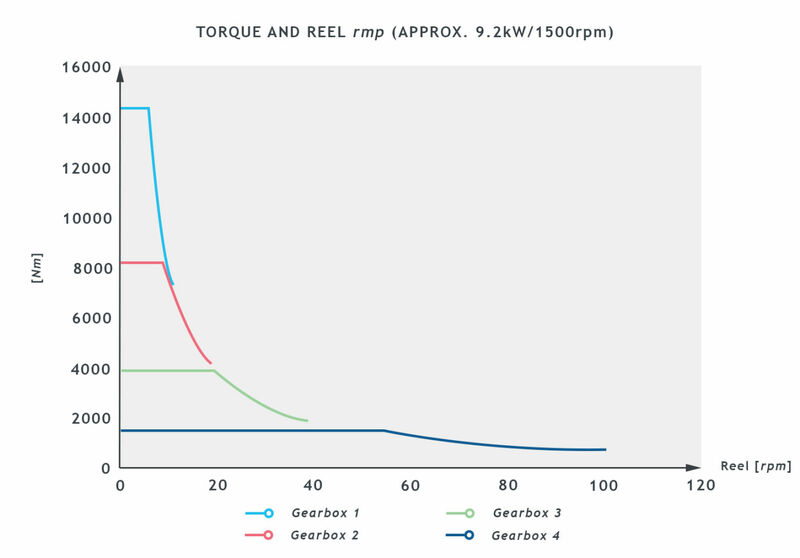 The reel is driven by a carrier arm and its rotation can be either torque or speed controlled. The multi-lingual control panel has a display for machine status, settings and alarms. 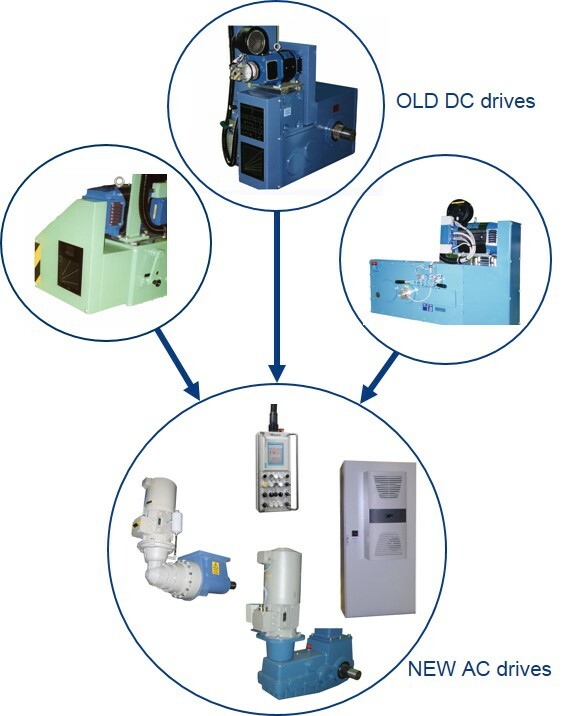 Functions such as reel rotation, traversing and pintle movements are controlled from the control panel.